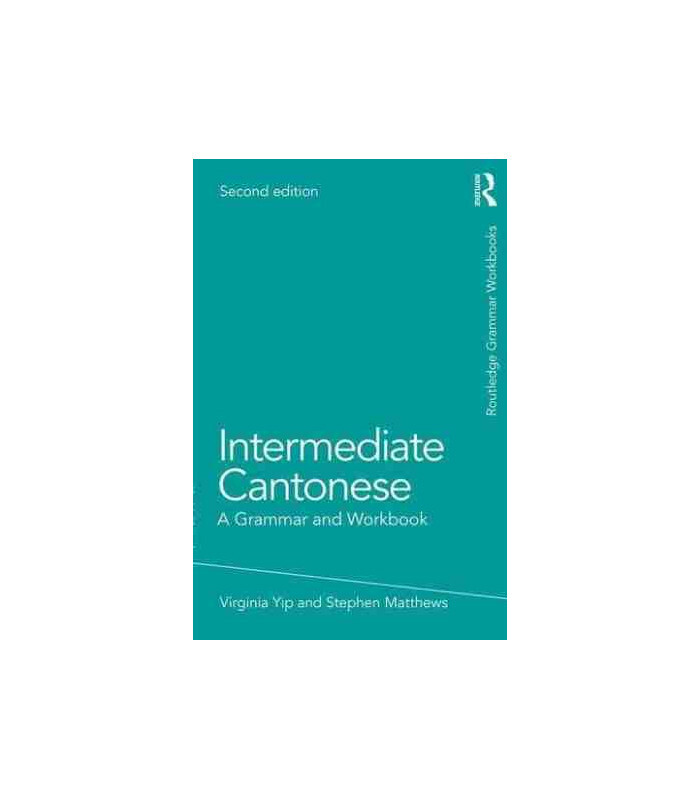 Intermediate Cantonese is designed for learners who have achieved basic proficiency and wish to progress to more complex language. Each of the 25 units combines clear, concise grammar explanations with communicatively oriented exercises to help build confidence and fluency. 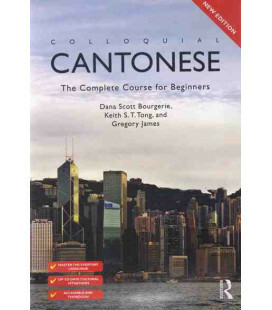 Up-to-date analysis of contemporary Cantonese as spoken in Hong Kong. 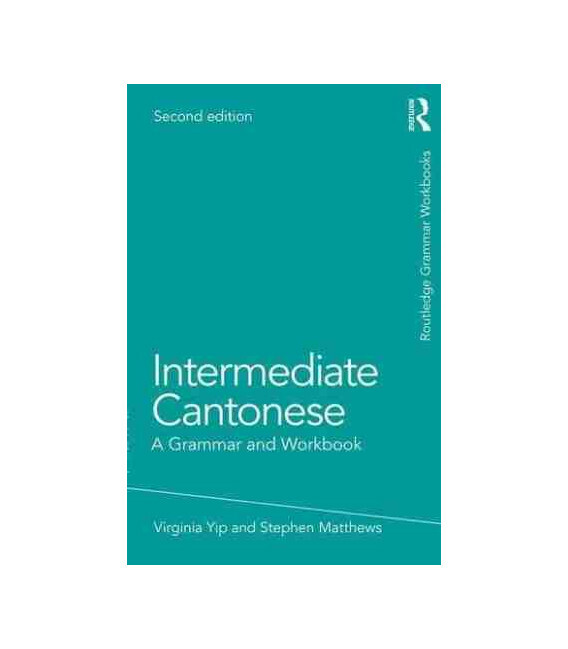 Suitable for independent learners and students on taught courses, Intermediate Cantonese, together with its sister volume, Basic Cantonese, forms a structured course of the essentials of Cantonese grammar. Virginia Yip is Professor at the Department of Linguistics and Modern Languages, The Chinese University of Hong Kong. Stephen Matthews is Professor at the Department of Linguistics at the University of Hong Kong. 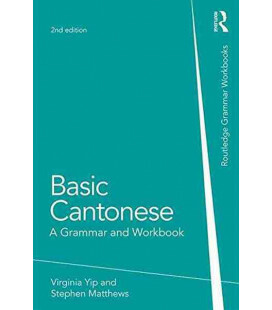 They are the authors of Basic Cantonese: A Grammar and Workbook (2000), Cantonese: A Comprehensive Grammar (1994, 2nd edition 2011), The Bilingual Child: Early Development and Language Contact (Cambridge University Press, 2007), and co-directors of the Childhood Bilingualism Research Centre.